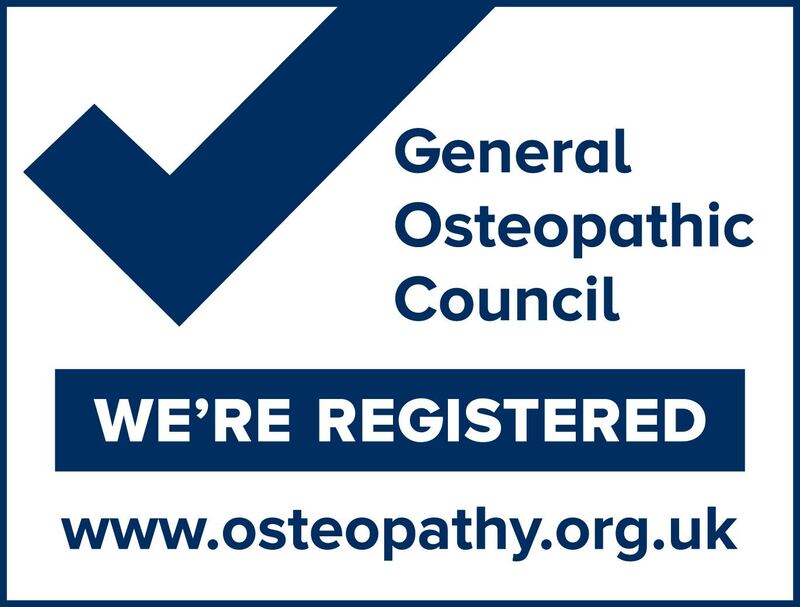 Osteopathy is an established system of diagnosis and treatment of stresses and strains in the body. It uses many of the diagnostic procedures involved in conventional medical assessment and diagnosis. Its main strength, however, lies in the unique way the patient is assessed from a mechanical, functional and postural standpoint and the manual methods of treatment applied to suit the needs of the individual patient. It can help with a wide variety of conditions due to its philosophy that all parts and systems of the body are connected and interdependent, and that for good health all parts need to work well as a whole. Cranial osteopathy applies the same principles as Osteopathy while focusing on the subtle mechanic structures of the head and spine, which house the central nervous system, to effect change throughout the body. Most people nowadays – especially those of us who work and live in a big city – recognize the need to engage in some regular physical activity. Whether we go walking, running or doing a specific sport, physical exercise helps us relax and balance our work, family and social life. But if we sustain an injury which prevents us from practising our favourite physical routine, stress can easily build up and create a vicious circle of frustration and poor health. Osteopathy is one of the most effective treatments that can prevent injury and speed up recovery from sports injuries and accidents. The osteopath uses a holistic hands-on approach to understand why the injury has occurred in the first place in order to give the appropriate treatment and prevent recurrence. At Calmer Clinics our highly qualified and experienced osteopaths are involved with amateur to professional athletes from all ages and levels so you can rest assured that whatever your discomfort, we will be able to find a solution. You will receive specific advice regarding your training program (stretching, performance progression, goal settings etc. ), nutrition and lifestyle, as well as personalised treatment to speed up and enhance your recovery.